ArtCollective helps you source affordable fine art prints for all your interior spaces. 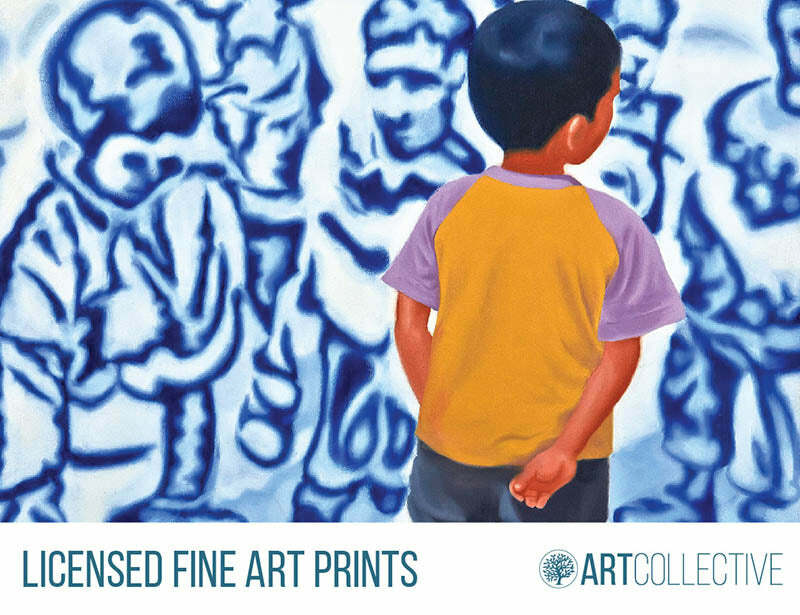 Each of our licensed fine art prints has been carefully selected and curated for your convenience. Licensed by the artists. Available in multiple sizes. Starting at Rs. 3,500. Through the print medium, their art receives wider recognition and enhances various interior spaces across India. With visible intricate details and rich colours, every artwork is printed on archival canvas. We have worked with leading Architects & Interior Designers to decorate walls in corporate offices, mock up apartments, restaurants, homes and other interior spaces across India.